When shopping for an air conditioner, price plays a significant role in the decision making for a lot of consumers. Inverter ACs typically cost more than their non-inverter counterparts. So the question is, are they worth it? Inverter air conditioners can help cut down your electricity bill. Because they consume less power and cool faster, they are cheaper to operate. Inverter air conditioners are also quieter, and the chances for the break down is lesser relatively. If you use air conditioner around the year, it would be worth investing in an inverter AC. 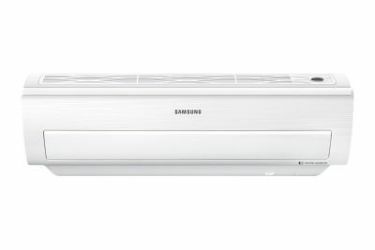 Samsung makes products with energy-efficient inverter technology, and below you will see a broad range to choose from. 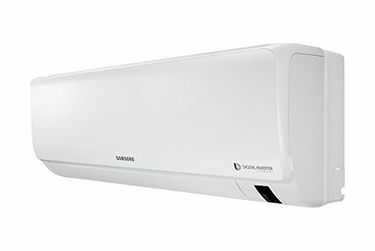 On this page, you can find 49 Samsung Inverter ACs of different capacities and energy ratings. All prices are up-to-date as of 25th April 2019. 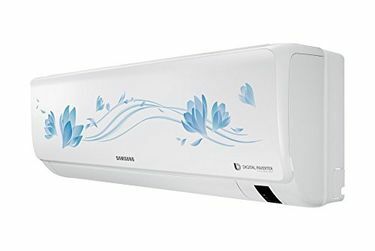 Buy a Samsung inverter air conditioner online at the lowest via MySmartPrice and avail discounts and cashback offers. You need to visit several different online stores to find the best deal as MySmartPrice collects the price data from the multiple stores puts all in one place for you. Instantly view the price of Samsung inverter ACs on Amazon, Croma, Flipkart, and more in a single location. Simply, compare the price and buy your favourite Samsung AC at the lowest price. 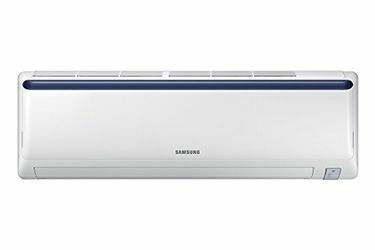 But before that, read the Samsung air conditioner reviews available here to know what other users are feeling about the product.